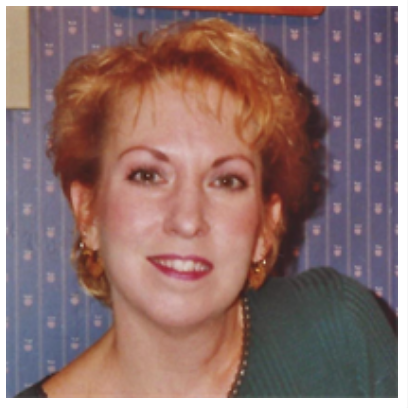 Sherry Ann Meyer age 58 passed away Friday, June 24, 2016 in Tavares, Florida after an extended illness. Sherry was born in Sioux City, Iowa and moved to the Leesburg area over 15 years ago from Pennsylvania. Through the years she worked as an office administrator in the medical industry and she also spent many years in the restaurant industry. Sherry was known by those closest to her for her generous giving personality, and for ability to make friends. She was instantly liked by all who came into contact with her. She found great joy in her family and adored her children and grandchildren. She leaves behind her parents – Lloyd and Lois Oelke of Tavares, Florida; daughters – Kristy (Mark) Carver of Sorrento, Florida; and Jennifer Rhegness of Jasper, Alabama; sisters – Sandra (Tim) McIntyre of Decatur, Alabama; and Deborah McCormick, of Jupiter, Florida; and grandchildren – Bayleigh; Trinyty; Bryce; Grant; and Seth. Page-Theus Funeral Home and Cremation Services, Leesburg, Florida has been entrusted with all arrangements.